Quinta de Ventozelo There are 3 products. 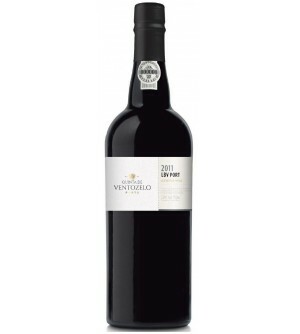 This Quinta de Ventozelo Vintage Port Wine has deep purple red when young, maturing to red brown with age. Intense ripe blackberries and sweet cassis fruit. Dense, rich fruit and tannins and a long, powerful finish.